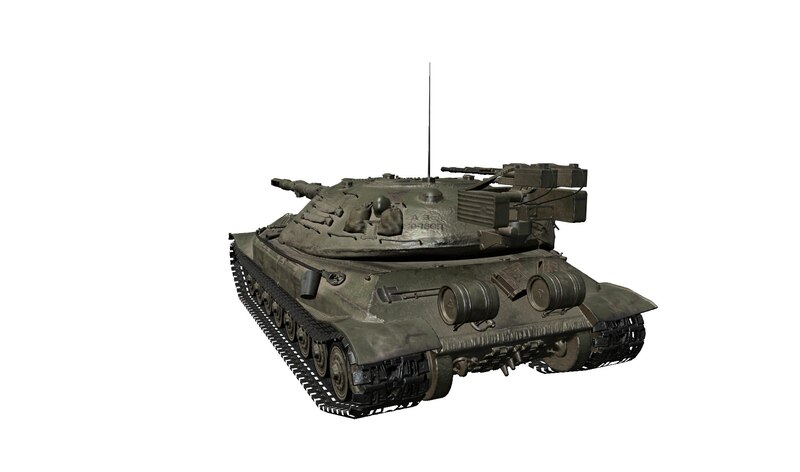 The third vehicle of the new Soviet mini branch will be Object 705A and at the same time the third Tier X heavy tank available at the Soviet tech-tree. It features a high alpha 152mm gun and it will be well armoured, but mobility will be very mediocre, just like the German E 100. 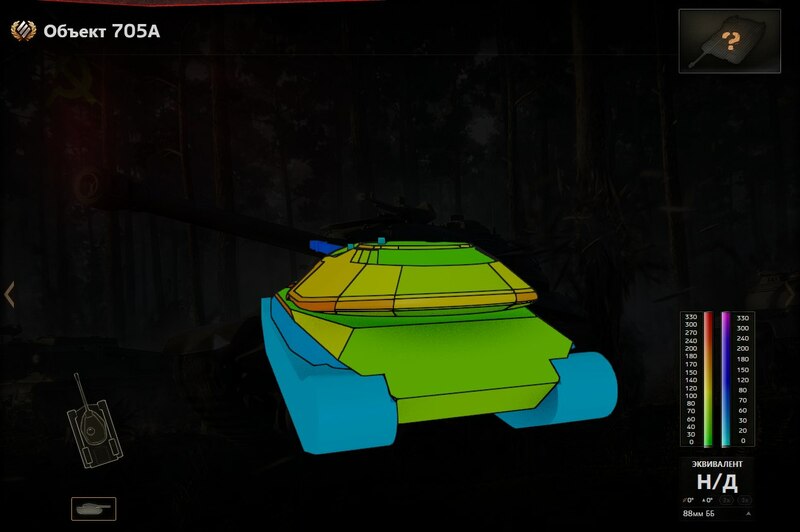 The rear turret placement gives this tank a similar playstyle to the Panzer. VII, but with even better side-scraping capabilities. Please Note: All details are from Supertest and are subject to change. Values presented are with 100% Crew without Skills/Perks and Equipment. hmhm .. not sure, OP or not? Its better than a E 100 thats for sure. Lower silhouette, nice gun, better armour… ATM I think this will be a beast if it stays like this. And faster, 15 hp/t is great for a heavy, even with those ground resistances. All that horsepower (1500) means it’ll be able to push around many other tanks aswell. Yer, but KV-2 also has more alpha damage then the Obj 705A. 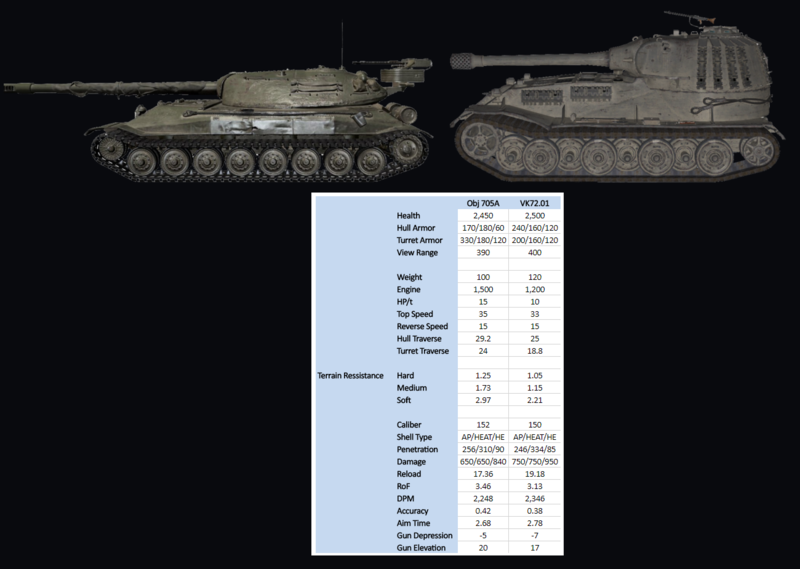 See what you’re neglecting here is that the T110E4 and T110E3 are actually heavy tanks (despite being TDs). The E4 is essentially a better E100 that trades HP for dpm, accuracy, and lots of pen. 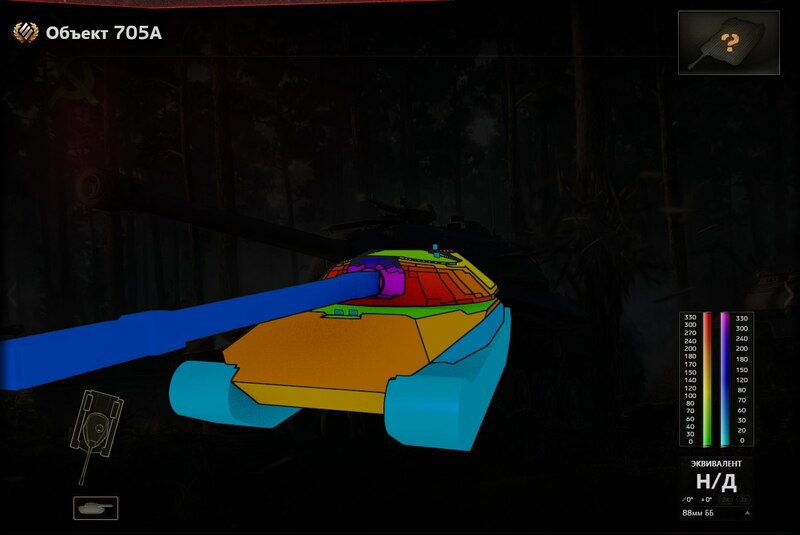 If you tell me the E100 can angle its turret I’ll just laugh at you. This 705a is simply going to be a meatier survivor than both at the cost of a frustrating gun. So many russian heavies, do we really need more? Maybe WG can introduce the Swedish artillery line as a counter…heh, heh, heh. Bandkanon as tier 10 arty? I would say have the Akv 151 as the tier 10, it’s faster with better power to weight. Designed and tested before the Bkan 1 but that has’t stopped WG in the past. wow…. give it less alpha then a normal 152 gun and a longer reload too…. very good wargaming… bunch of retards if you ask me..
Its rear turreted with brilliant side armor… it will be able to side scrape like no other tank. It’s also mobile as hell for something that weighs 100 ton. So when will this be released? 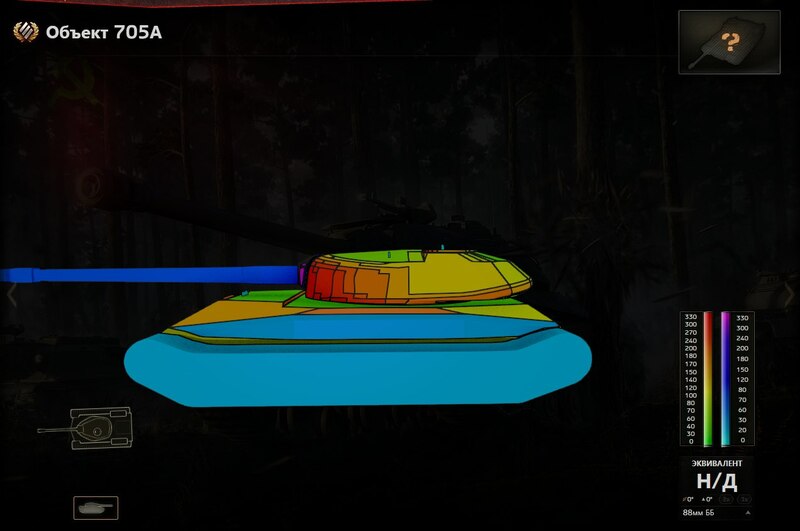 They want to down tier the IS-4 last they mentioned it. 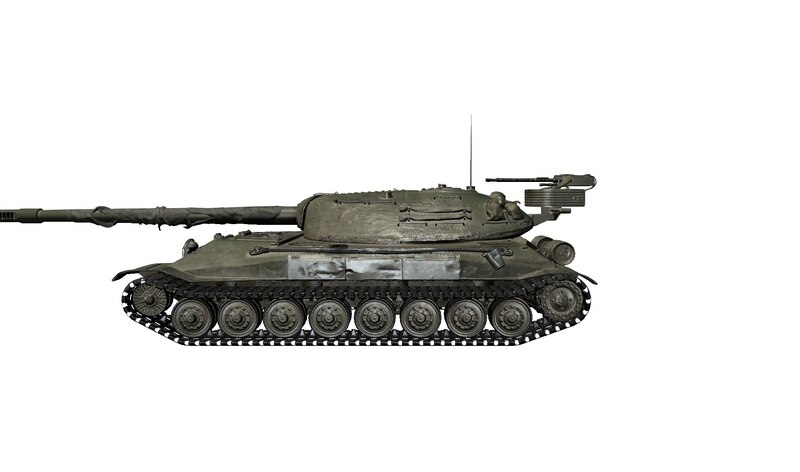 I reckon there will be a big Soviet heavy patch with Object 705A added, a new tier 10 heavy after the T-10 added and the ST-I being up-tiered and possibly turned into the ST-II. You got some Asia Invite Codes? Et le T-10 il vas où lui après ? 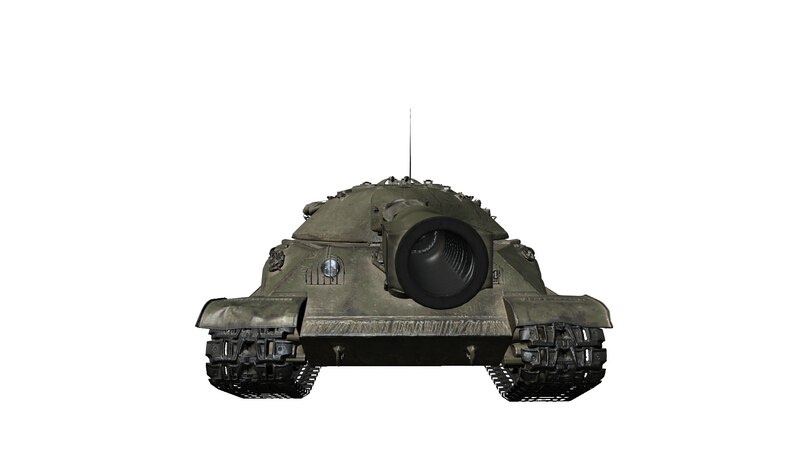 Dans une autre branche de tier 8 a 10 ? Ce qui ferait 4 tier 10 lourd URSS ? Translation: And where does the T-10 go then? In another tier 8 to 10 branch, which would mean 4 USSR heavy tier 10 tanks? 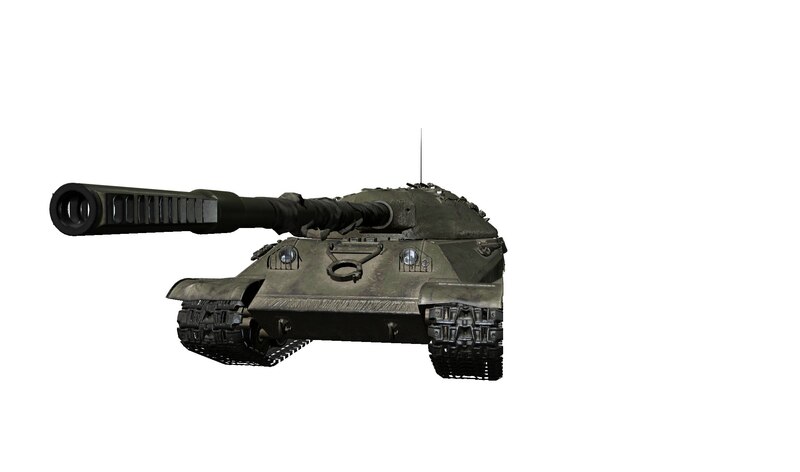 What tank will the new tanks go from ?